Motivated by the recent developments of pseudo-Hermitian quantum mechanics, we analyze the structure generated by unbounded metric operators in a Hilbert space. To that effect, we consider the notions of similarity and quasi-similarity between operators and explore to what extent they preserve spectral properties. 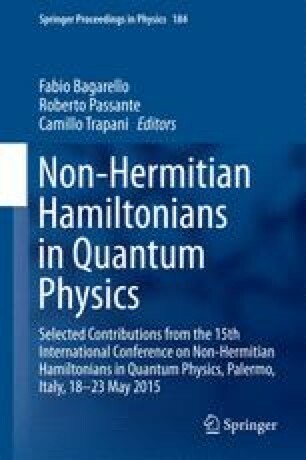 Then we study quasi-Hermitian operators, bounded or not, that is, operators that are quasi-similar to their adjoint and we discuss their application in pseudo-Hermitian quantum mechanics. Finally, we extend the analysis to operators in a partial inner product space (pip-space), in particular the scale of Hilbert space s generated by a single unbounded metric operator.